According to the popular Twitter leaker Evan Blass, popularly known as Evan Blass, Apple is expected to start the iPhone 7 pre-orders on September 9th. The notorious leaker previously mentioned that Apple will unveil the iPhone in the week of September 12th, but the latest tweet confirms that pre-orders will kick off on September 9th — a date which he thinks is confirmed. Blass has an excellent track record when it comes to information about unreleased phones which are correct most of the times. However, we’ll still advise our readers to take this news with a pinch of salt as there’s no official confirmation from Apple regarding the launch event — we do know that it’s going to happen in September, a traditional launch month for iPhone. It’s quite interesting to see that @evleaks is not referring to the new device as iPhone 7, but as “iPhone 2016” which could be the name of the upcoming device. 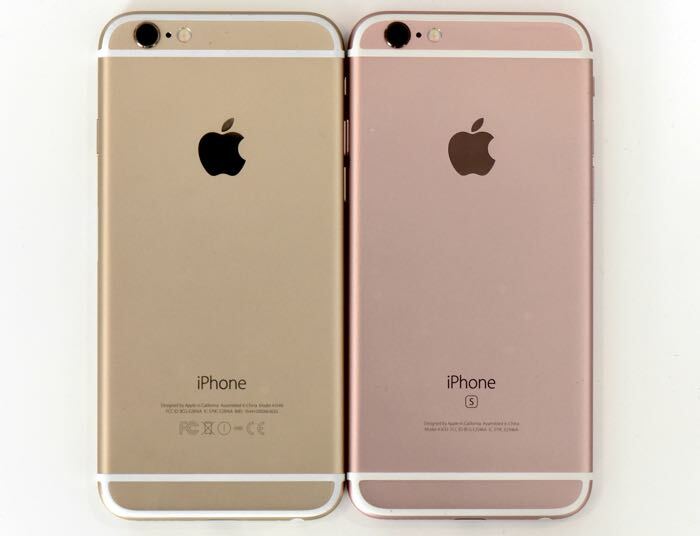 There’s a possibility that it will be launched as iPhone 6SE or iPhone 6SE Plus, but it’s just a rough guess. Also, next year is iPhone’s 10th anniversary so there are rumors going around that Apple is going to give next year’s iPhone — possibly the iPhone 7s — a major redesign with some new innovative features as well. All of these are just rough guesses and we’ll advise our readers to take everything with a pinch of salt. We’ll update you as soon as we get to hear anything more about the upcoming iPhone.